On this day in history, April 24, 1791, Declaration of Independence signer Benjamin Harrison dies. Harrison was from a politically prominent family of planters from Charles City County, Virginia. His family dated back to the earliest English settlement of Virginia. He was related by blood or marriage to several other Revolutionary War heroes, including Martha Washington, Thomas Nelson and Peyton Randolph, and was a business partner of Robert Morris, who was known as the "Financier of the Revolution." Harrison attended William and Mary College, but never graduated. At the age of 19, his father and two sisters were killed in a freak lightning strike and Benjamin left school to take over his father's business at Berkeley Plantation, which also included a ship building business and breeding horses. Harrison was first elected to the Virginia House of Burgesses in 1749 and he served there for the next 25 years. He was elected to the First Continental Congress when the Revolution broke out and shared rooms in Philadelphia with his friend, George Washington. Harrison's jovial personality had a way of reducing tension and he was thus often chosen to serve as the "Chairman of the Whole" in Congress, meaning he would guide the debates about tough topics. Berkeley was the lifelong home of Benjamin Harrison V.
he tried to take Richmond for the Union in the Civil War. song Taps was also written here during the Civil War. Harrison served in this position during debates about the Articles of Association, which was Congress' boycott of British goods, during the debate about whether or not to declare a declaration of independence from Great Britain and during the discussions on the actual language of the Declaration of Independence itself. Harrison was one of Virginia's seven signers of the Declaration. Harrison served on several important committees in Congress and helped create the Board of War, the Navy and the Committee of Secret Correspondence. He also served simultaneously as a lieutenant in the militia of his home county and as a judge. 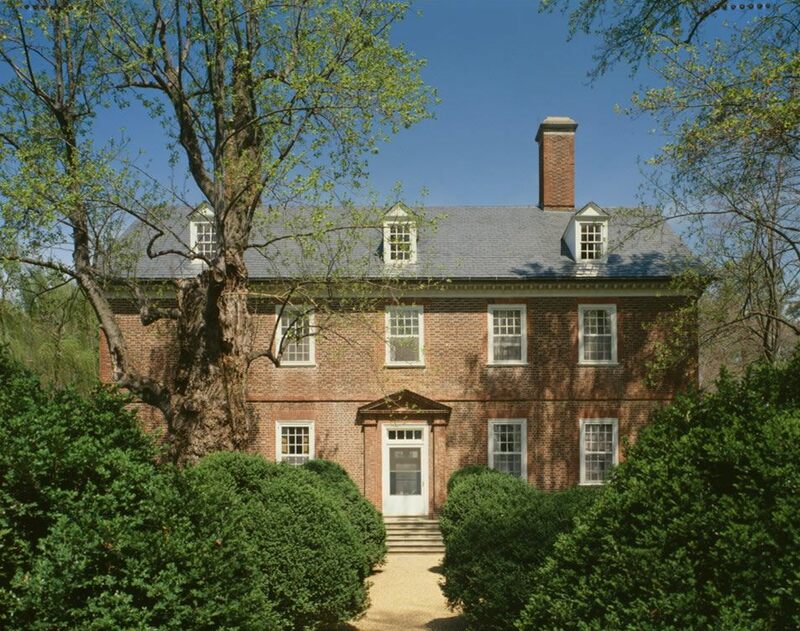 In 1781, Harrison and his family were forced to flee when the traitor Benedict Arnold, now working for the British, invaded Virginia near Harrison's Berkeley Plantation. Arnold pillaged Berkeley and burned many of the family's valuables, including family portraits, the reason why no contemporary portrait of Harrison exists except for a small miniature carried by one of the family members. 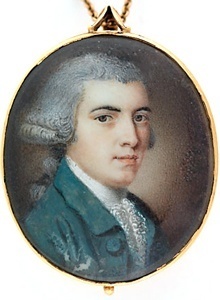 After the war, Harrison continued in the Virginia Assembly and as governor from 1781 to 1784. He also served in the Virginia Constitutional Ratification Convention where he was a strong advocate for the inclusion of a Bill of Rights. Perhaps Benjamin Harrison's greatest legacy was his progeny. His son William Henry Harrison would famously defeat the Shawnee leader Tecumseh at the Battle of Tippecanoe in 1811, become a general in the War of 1812 and be elected the 9th President of the United States. In addition, William Henry's grandson and Benjamin Harrison's great-grandson, also Benjamin Harrison, would be a Civil War Union general and would be elected the 23rd President of the United States.